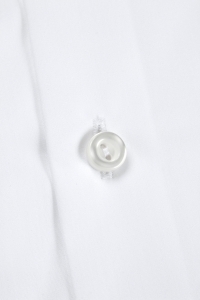 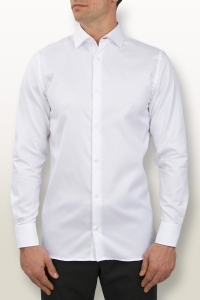 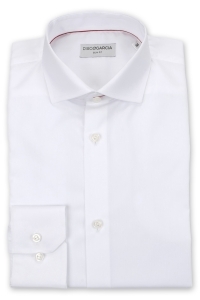 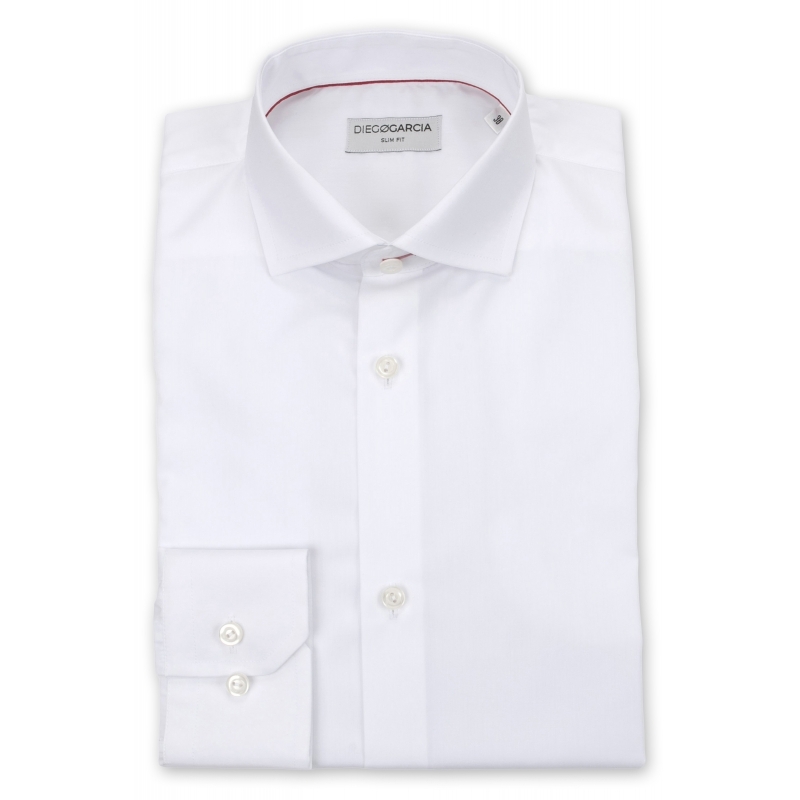 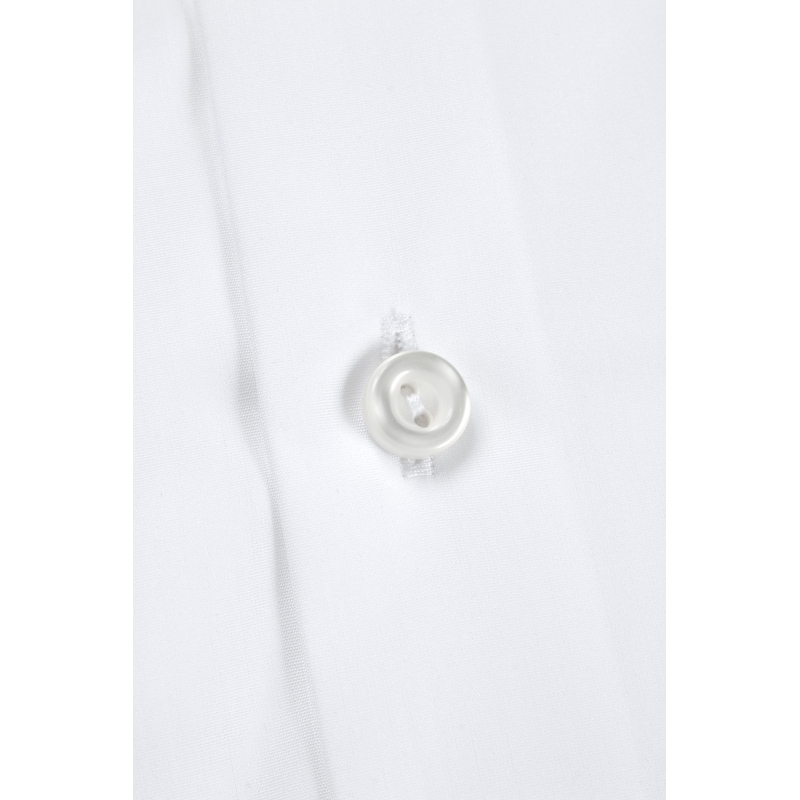 The Faubourg classic shirt in white poplin from Thomas Mason is a perfect piece for a chic and elegant look. 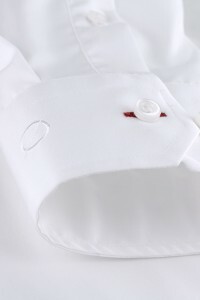 Its adjusted fit emphazises elegantly the silhouette. 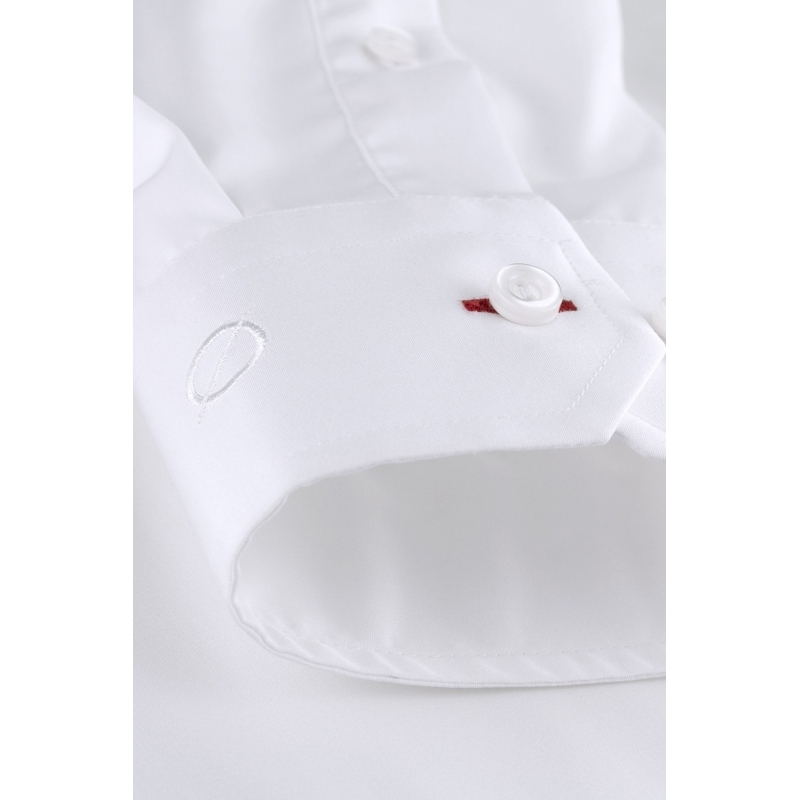 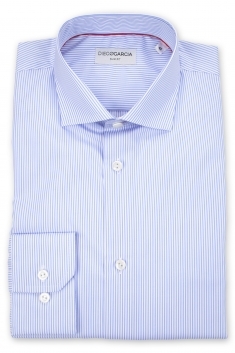 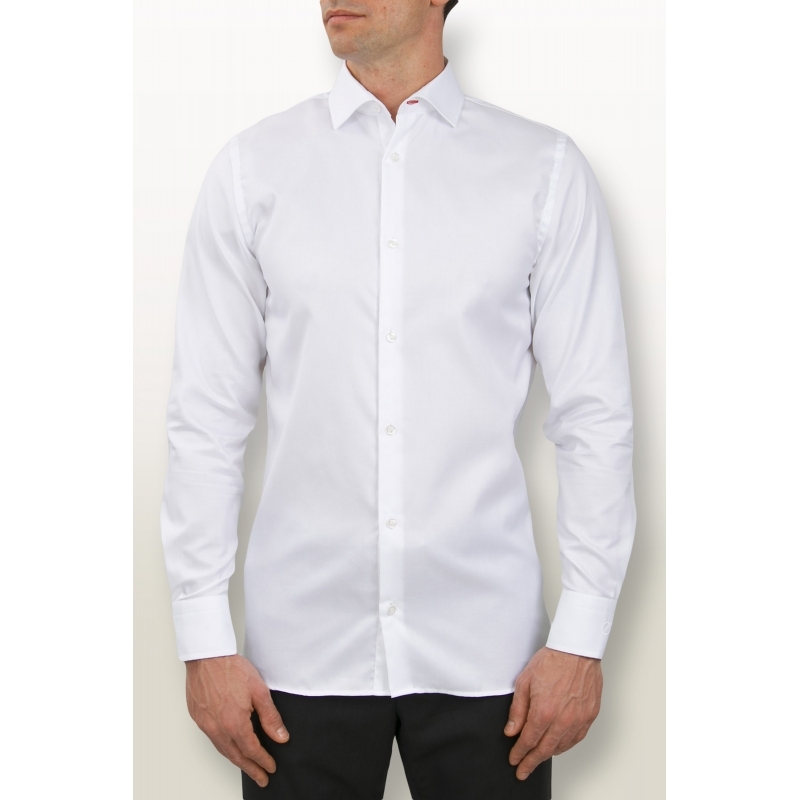 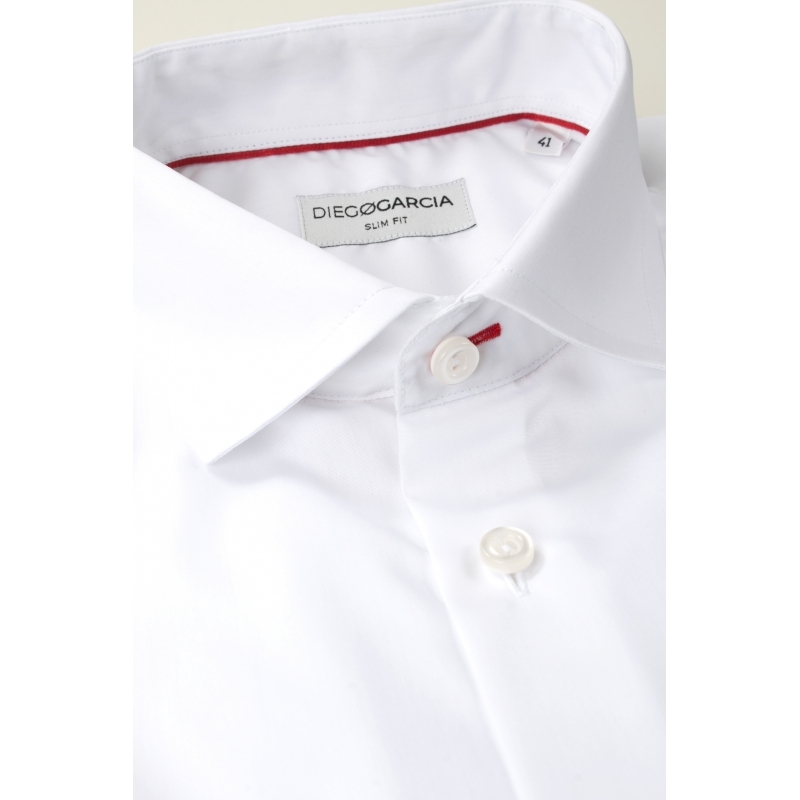 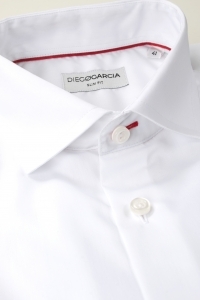 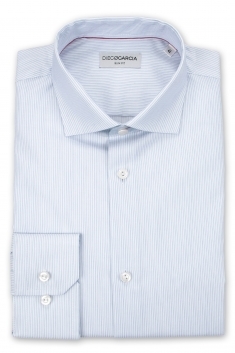 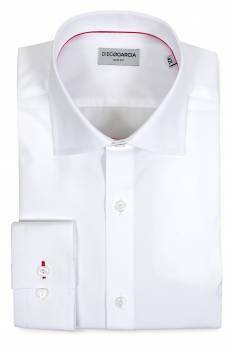 Its cutaway collar and its button cuffs bring together distinction and style to this classic of men's wardrobe.